The hot weather is here and we’re loving it. Have you got a trip away planned this year, perhaps a camping trip to the Lake District or taking your car abroad to France or elsewhere in Europe? It’s really important to ensure that your car is completely prepared for the heat. 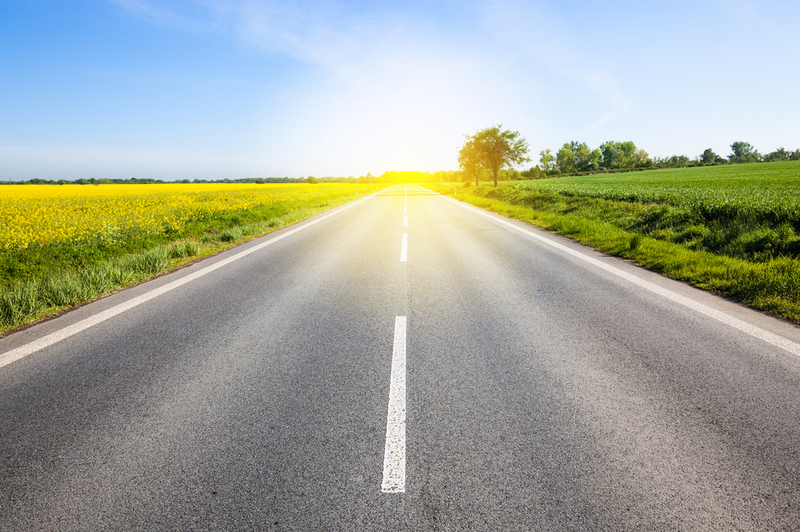 The hot weather can damage your car in a multitude of ways, so getting a pre-holiday check done for summer will mean that you are minimising the chance of a heat-related accident. At Tivoli Auto Services, we offer pre-holiday checks on your car before you go away and making sure that you stay cool in your car all summer. Pop into our garage located in sunny St Leonards-on-Sea on the South Coast. We’ve compiled a list of the top 5 tips to get your car summer-ready. Read on to find out more! 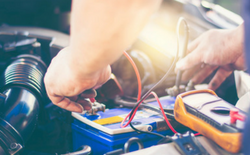 Hot weather can drain the battery on your car – causing the water in the battery to evaporate and leading to corrosion! Try to keep your car in the shade as much as possible when temperatures soar. 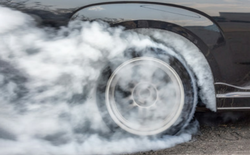 Watch out for the tyres on your car in this heat – high temperatrues can damage the rubber. Although this can take some time, it’s important to keep an eye on it and regular car services will help prevent this. 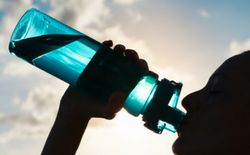 Top up fluids – people are always banging on about making sure you stay hydrated in hot weather, and your car is the same! 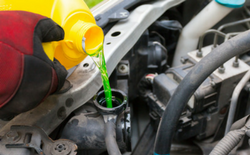 Heat can cause fluid to dry up – you need fluids to function and coolant. 4.To keep your engine cool, consider an engine flush, replacing the coolant to ensure your engine is protected against the heat. 5. Ensure you are keeping your car chilled, especially if you have pet passengers! 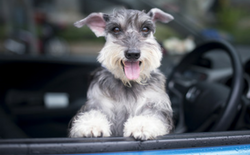 Dogs can suffer brain damage if they are in a hot car too long, and it can have the same effect on humans. If you are leaving anyone in the car, make sure they stay cool.